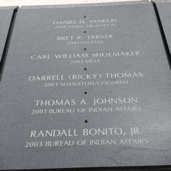 By now, you’ve heard of the Arizona Fallen Firefighter Memorial at Wesley Bolin Plaza. We have been 20 years in the planning, 10 years in design and production, 3 years fundraising and one year of construction. We’ve had wonderful support – more than 70 corporations and 8600 individuals have contributed $1,400,000 so far. But the total cost of the project is $1,700,000, leaving us $300,000 short. No taxpayer dollars are being used in this effort and a perpetual maintenance fund has been established so no tax dollars will be required in the future. So we need your help. 119 names of men, women, all ages and ethnic backgrounds, structural firefighters, wildland firefighters and paramedics, who have given their lives on our behalf since 1902 are engraved on this memorial. Nine of the ten lifesize bronzes are completed and installed. 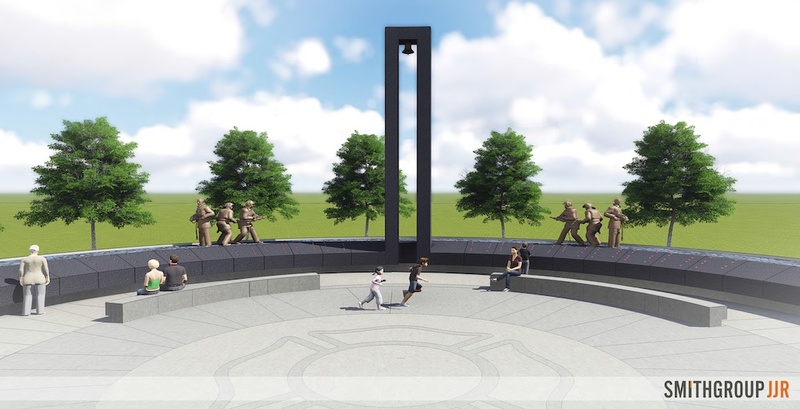 We need your help to finish Arizona’s only statewide memorial to fallen firefighters. Corporations have contributed from $2,000 to $127,000. Individuals have donated from $10 to $10,000. The youngest contributor we know of was nine years old. The oldest was 91. You can contribute online at www.azfirefightersmemorial.com. You can send a check to Arizona Fallen Firefighter Memorial, 61 East Columbus, Phoenix, AZ 85012. If you need an invoice contact Dan Dahl at ddahl@L493.org. All contributions are tax deductible. Please don’t wait any longer. CONTRIBUTE TODAY! Thank you for your continued support for the families and loved ones these men and women left behind.